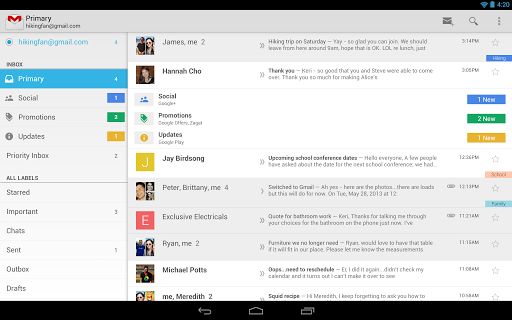 Hours after Google released the latest update to its Gmail app for iOS, the folks in Mountain View have pushed the new software to the Android faithful everywhere. While some were able to snag a look earlier this week, the retooled mailbox is now available for all. This version touts new inbox features, slide-out navigation, the ability to reply / archive / delete from notifications, improved search and labels API for third-party devs. Also of note: Google hasn’t nixed the Delete button, it just hid it by default. You can re-enable the feature in the “Archive & delete actions” tab of the General Settings menu by ticking “Show archive & delete.” If you haven’t yet recieved the signal atop your handset or slate, head over to the source link below to beam the update to your device(s). It was only last fall that AMD said it didn’t see a need to make its new “Hondo” chip for tablets to work with Android in addition to Windows and Linux, but it seems that the company now sees things a bit differently. 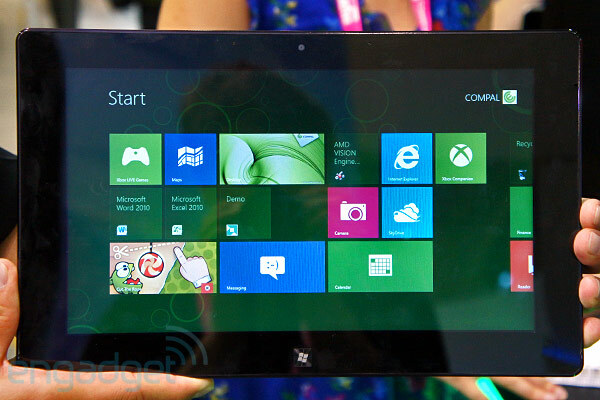 Speaking with PC World at Computex, AMD Senior VP Lisa Su said that while AMD is “very committed to Windows 8,” the company also sees “a market for Android and Chrome developing as well.” Details remain light beyond that for the time being, with Su offering no indication as to when those chips might actually land in some devices. It does appear that the company is now working with developers on Android applications for AMD chips, though. In order to equip enterprise devs with the proper tools to create custom Maps, Google announced the Maps Engine API. The kit allows users to leverage the outfit’s cloud muscle to layer appropriate info on a Google Map and publish the results for either internal or widespread use. Direct access to Maps Engine is provided through the API and web, Android, iOS and server-to-server platforms are all in play. 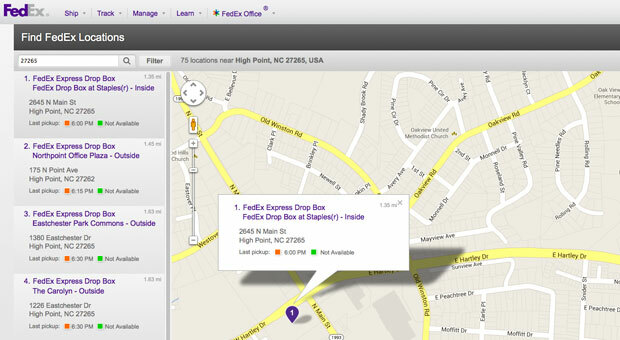 A few companies have already put the goods to use — FedEx is leveraging it to search its locations for the closest shipping option. It’s spent the last few months talking up its ambitious plan to produce what it describes as a more ethical smartphone, and Dutch startup Fairphone is now one fairly big step closer to realizing that goal. The company hit its production target of 5,000 pre-orders yesterday, with eight days still left in its initial campaign that will see early customers get a “limited edition” version of the phone for €325 (or roughly $425). While the phone itself appears to be a relatively capable device (if a tad behind the curve in terms of specs), its real selling point is of course how it’s made. Fairphone is promising to use conflict-free resources in its construction, and says that it’s working with its factory in China to ensure better working conditions and wages; three euros from each phone sold will also go to a program that works to remove electronic waste from Ghana. Speaking to ZDNet, Fairphone’s Miquel Ballester does admit that “we are not 100 percent conflict-free,” suggesting that’s all but impossible given the current state of the industry where the “supply chain has become so difficult.” He also notes, however, that “this is just the start,” and that they hope to make more changes as the company grows in scale. Those interested in can find out more about the phone (and get their pre-order in) at the links below. This entry was posted on June 5, 2013, 5:32 pm and is filed under Mobility. You can follow any responses to this entry through RSS 2.0. Both comments and pings are currently closed.